The Primary 1 class continued their study of Australia. 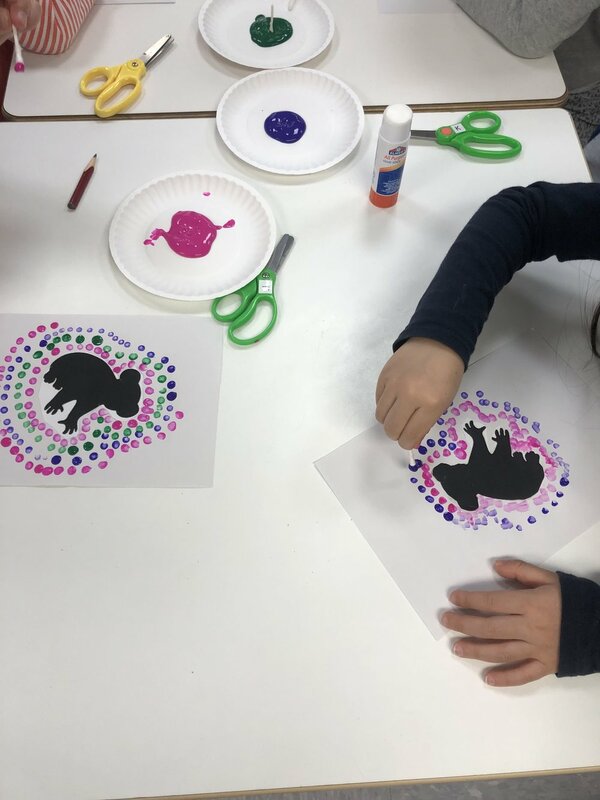 The students were excited to choose their favorite animal and create their own representation of Aboriginal art. The Primary 1 students were happy to get to know a friend’s favorite things to do. The Primary 1 students studied amphibians. 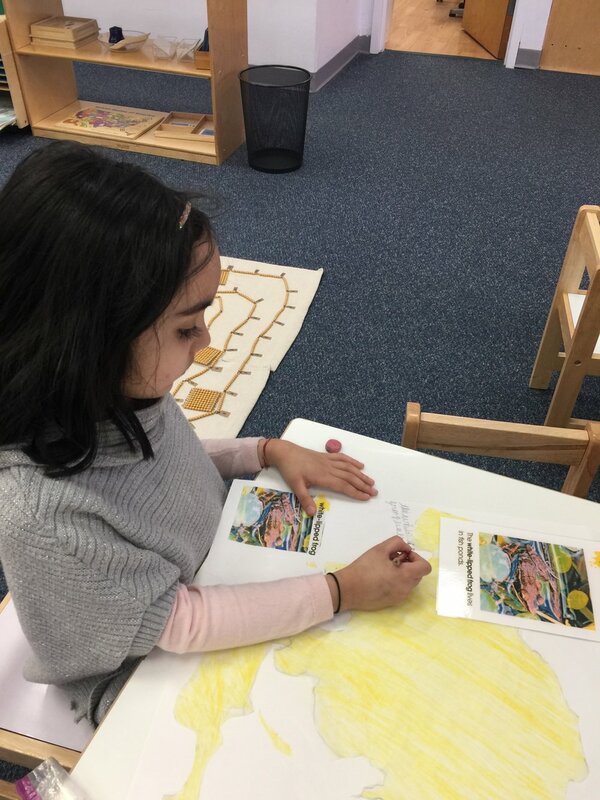 Older friends picked their favorite continent to study and conducted research about amphibian habitats. They were excited to present their findings to their classmates. Younger friends enjoyed painting frogs and learning about the frog life cycle. The song “Five Little Speckled Frogs” was popular this week! The Primary 1 students love presenting and sharing their knowledge about their favorite animals with their friends. The teachers help the children to follow their interests and guide them as they create special projects.